the only AAA-certified transmission repair center in Bowling Green, KY.
Lee Myles AutoCare and Transmission is the only AAA-certified transmission repair center in Bowling Green, KY. We are a locally-owned and operated business that offers major transmission repairs to most makes and models of vehicles for over 23 years. We guarantee to provide quality services at affordable prices. We are proud to share that we excel in providing customer satisfaction not because we say so, but because our customers say so. We provide the best for Bowling Green auto repair! Voted Best Place for Transmission Work and Favorite Auto Care Center! 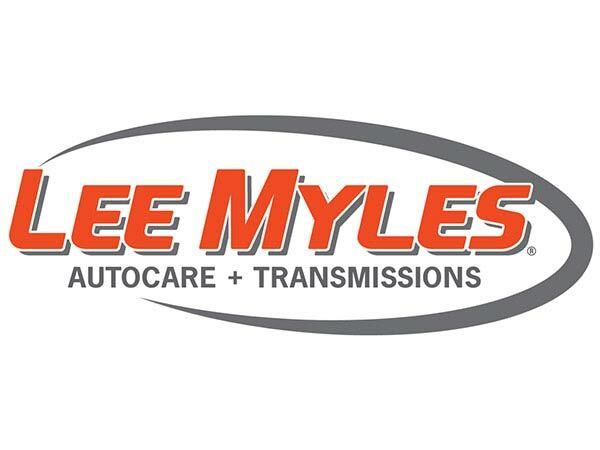 Thank you for visiting Lee Myles Transmission & AutoCare - Bowling Green. We would like to be your first and last auto care shop. Make an appointment today!